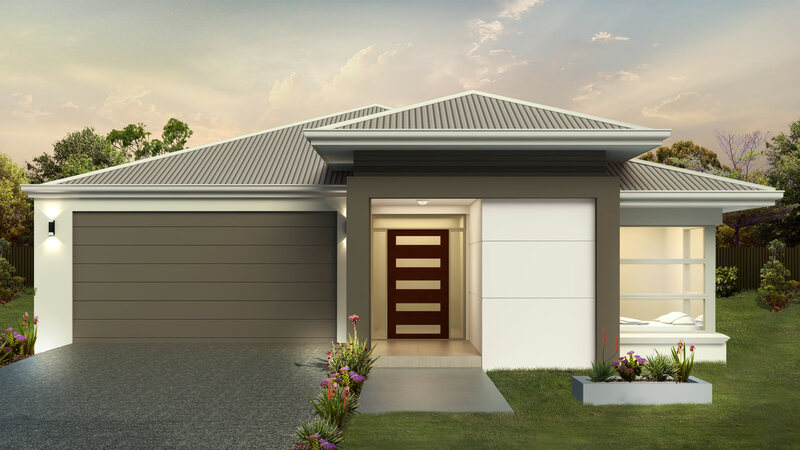 The Saint Helena is a fabulous single storey home that offers spacious and functional living areas. With 3 bedrooms featured toward the entrance of the home and the master bedroom with generous ensuite, looking out the rear patio, this well designed house is well suited to growing families. 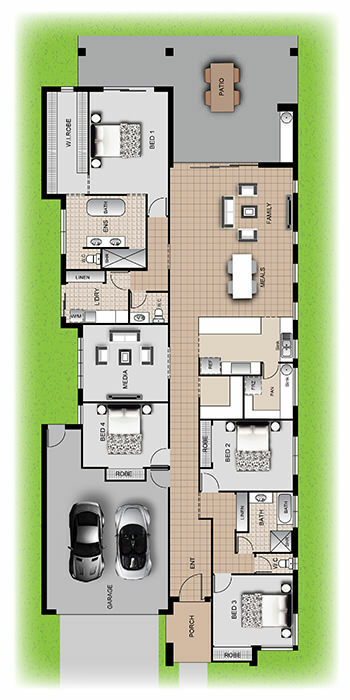 The Saint Helena features a separate media room and open planned living and dining plus a spacious kitchen and butler’s pantry. When it comes to clever designs, the Saint Helena meets the brief and is in a class of its own.